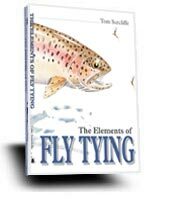 Clear and easy to follow, The Elements of Fly Tying by Tom Sutcliffe, author, artist, flyfisherman and fly tyer supreme will show you all the techniques and tips you need to tie a wde selection of proven, fish catching flies. Tom Sutcliffe is past chairman of the Federation of South African Fly Fishers and president of the Natal Fly Dressers Society. 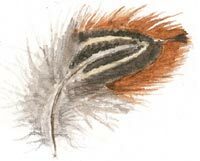 He is originator of iconic South African flies, the DDD and the Zak Nymph. Choose from Chapter 1, or Chapter 5 below for a small taste of what you�ll get from The Elements of Fly Tying.